Have you just broken a nail? 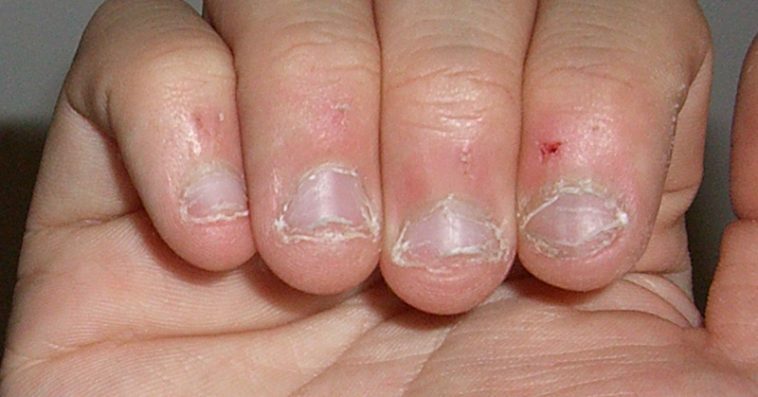 Or can you just not seem to get rid of the smell of cigarettes that has been progressively yellowing your nails? Or are they simply not growing fast enough for you? 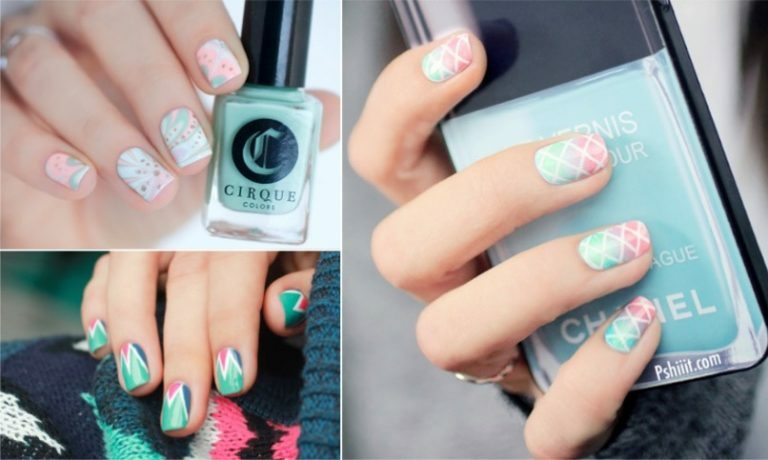 Here are a few practical tips that should give your nails a whole new lease of life! 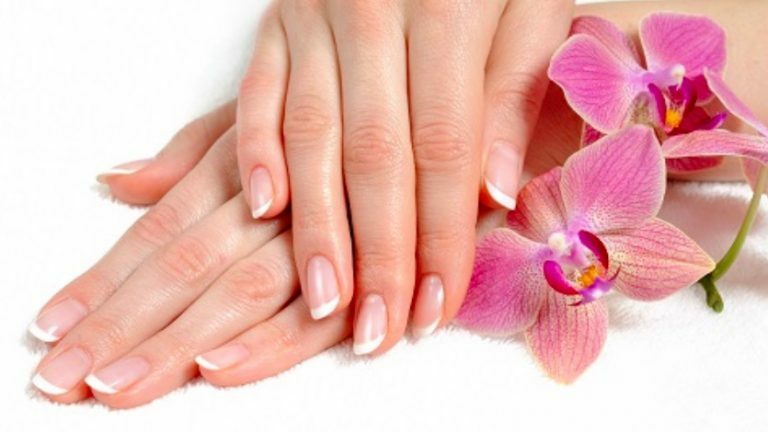 A diet that is rich in nuts, particularly almonds, will help grow your nails (and also your hair) faster, while also strengthening them. They will be less brittle and they will grow easier. And almonds are not only good for your nails! Have you still not managed to give up smoking? 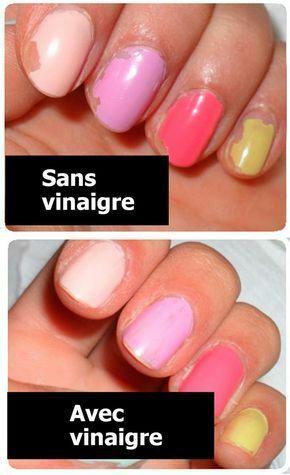 And are your nails dull and yellow as a result? Revive their shine with this easy recipe: in a bowl, mix the juice of half a lemon with a dessertspoon of bicarbonate of soda, and immerse your nails in the mixture for around 3 minutes. They will come out stronger and whiter. 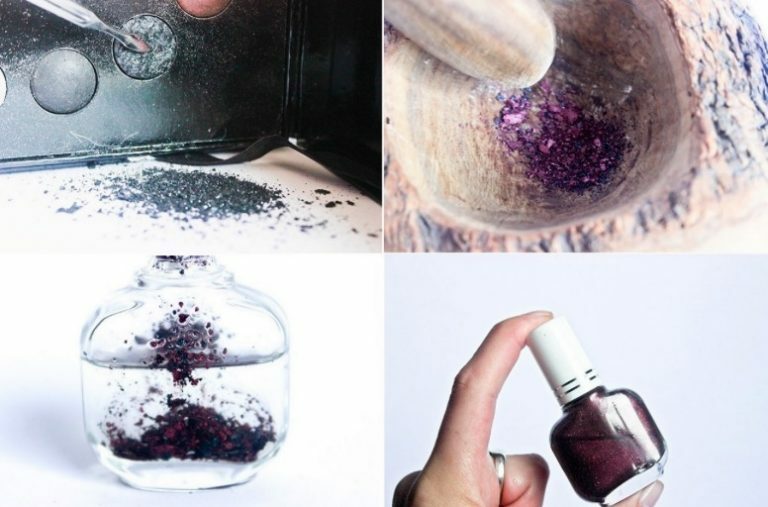 To spare your nails from the aggressive products in nail varnish, always apply a protective base coat before applying dark coloured nail varnishes. 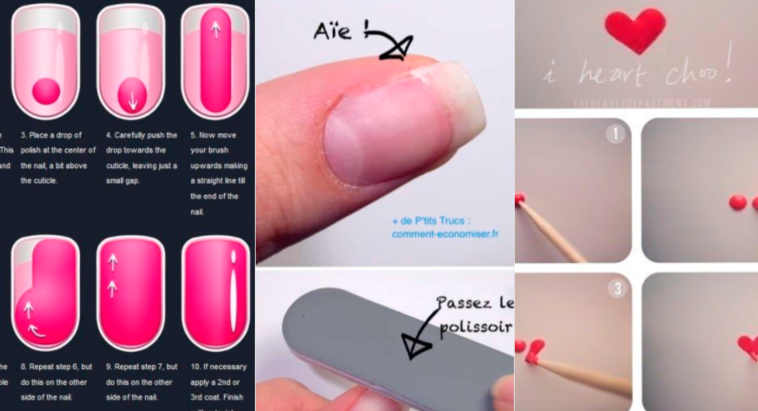 By sticking simple round stickers to your nails, you will be able to create a professional looking French manicure, even if you’re a complete beginner. 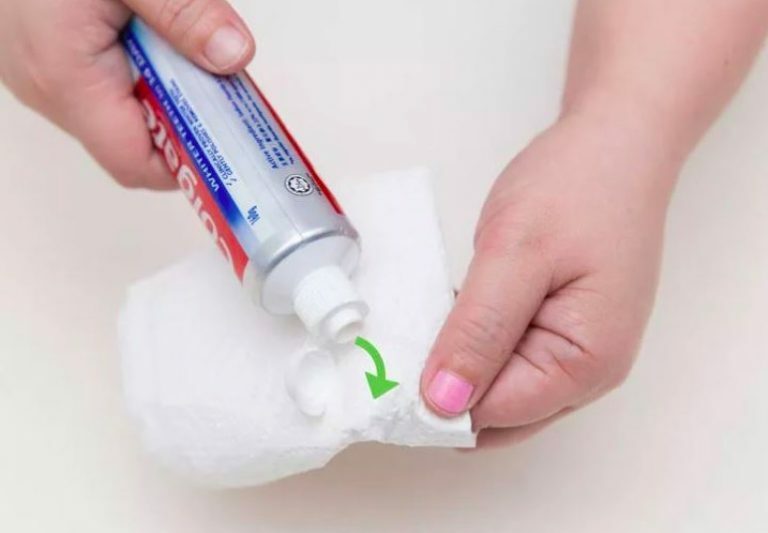 This will allow you to apply the colour more easily and more evenly. 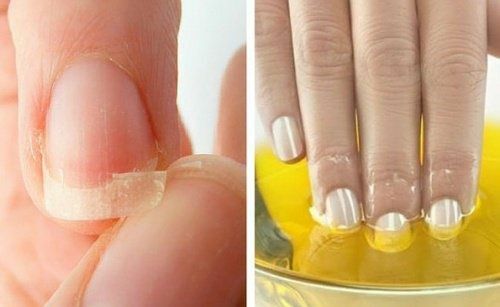 What’s more, the vinegar will help your manicure to last longer.